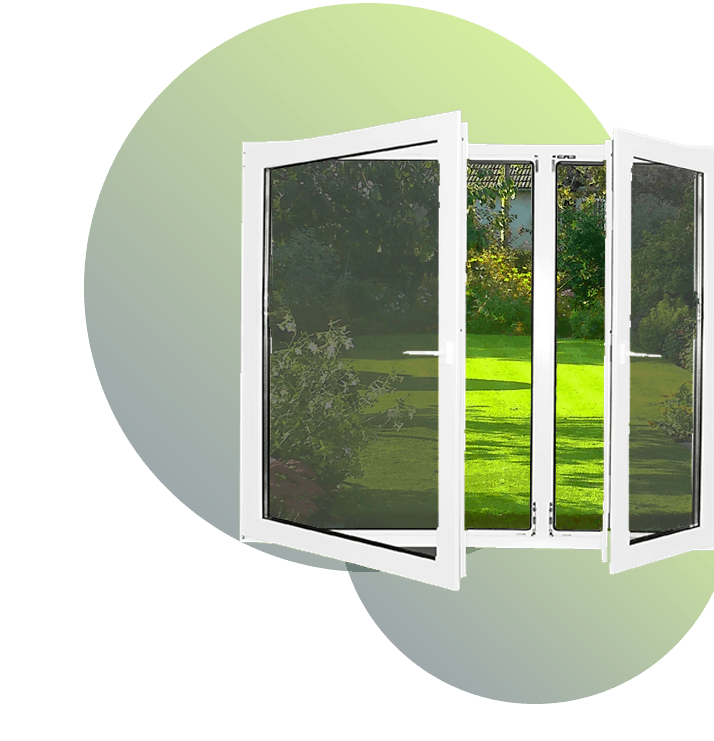 Night Vision window films help block the sun’s damaging UV rays, reduce glare and reject up to 71% of the sun’s heat. These darker shaded films are designed to reject solar heat that is produced from visible light, while providing significant glare relief. Night Vision films allow 15% to 35% of the natural light into your rooms by day, and thanks to a low interior reflectivity, you can still enjoy the view out by night. Night Vision Series commercial window films block the sun’s damaging UV rays and control heat and glare. You can let natural light into your office space during day, and, because of the low interior reflectivity these films provide, still enjoy the view out in the evening. Medium to dark versions of this film also provide privacy so a passerby won’t be able to see into your building during the day. Interested in learning more about how our Night Vision Window Film can improve visibility through your windows at night?